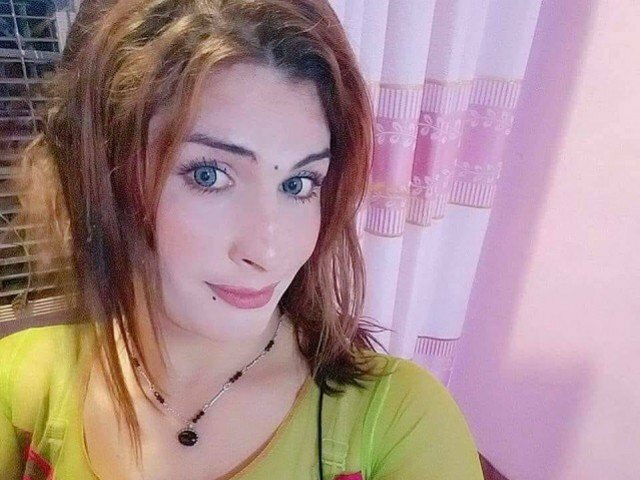 PESHAWAR: One of the two main accused in the murder case of transgender person Nazo has been given bail by the Peshawar High Court (PHC) due to lack of proper investigation and interest by the police. Police had recently arrested an accused, Muhammad Farooq, who was taking the body parts of transgene person Nazo in a bag to bury them. Police had recovered the remaining body parts of Nazo and an accomplice of the accused was also arrested. The accused had told police that Nazo was actually killed by his friend, Sadaqat, and he was only helping him in getting rid of Nazo’s body. The transgender community of Peshawar has expressed deep concern over the release of the accused. They said although police acts promptly to arrest the alleged killers of transgender persons, but the accused are set free after some time due to improper investigations. Transgender person Nazo who was killed in Peshawar in August. A transgender person Hajira was also slaughtered recently and her body was thrown near Warsak Road over declining friendship of the accused killer. But no progress has been made in that case either due to improper investigations. TransAction Alliance president Farzana Jan said while talking to TNN that she keeps her door locked from inside all the time for the fear of any attack. She said the killers of transgender persons are roaming freely, and those, who were arrested, are also set free due to lack of proper investigation. Farzana said lack of punishment for the killers is the main cause behind increase in attacks on transgender persons. She said 62 transgender persons have been killed in Khyber Pakhtunkhwa since 2015 and over a thousand have been subjected to torture, but the culprits are roaming free. The transgender persons of Peshawar had informed Senior Superintendent Police (SSP) about their concerns after which they were assured that a coordination committee to tackle the problem will be established soon. However, there has been no word from police about progress on the formation of the committee since then.